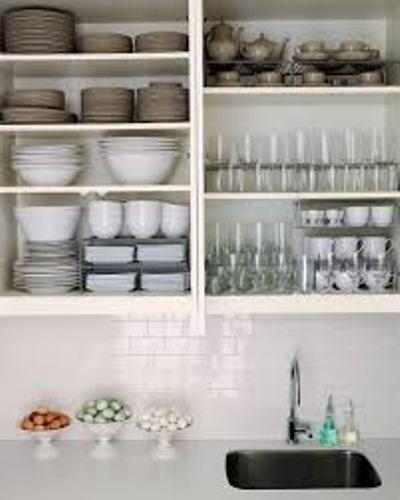 The kitchen cabinet should be equipped with shelves because you can use the top shelves to place the items that you rarely use. The shelves can be made from the wood to give classic look in the kitchen. If you want to place the mugs, glasses or silverware, you can hang them on the hook. It can give vintage and country feeling in the kitchen. When you want to place the extracts, sweetener, salt and sugar, keep them on the top of the shelves of the hook. You can also get ideas on how to arrange kitchen countertops here. 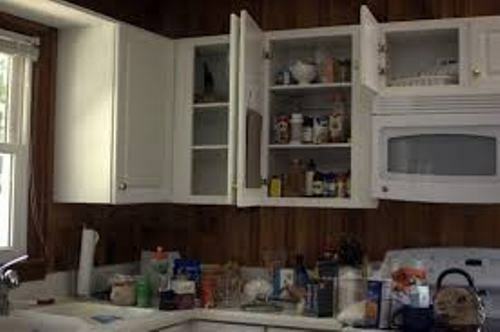 Check the drawers that you have in the kitchen. This area can be used to put all knick knacks such as bottle openers, knives, forks, spoons, spatula and many more. To make the drawers organized, you can separate each item inside the drawers with a drawer separator. The kitchen countertop does not have to look plain and empty. We know that it is used to cook and work on the food. 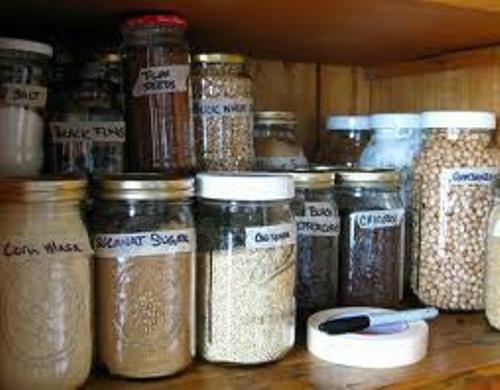 But you can display and save some daily basic items here such as coffee pots, mixer and blender. 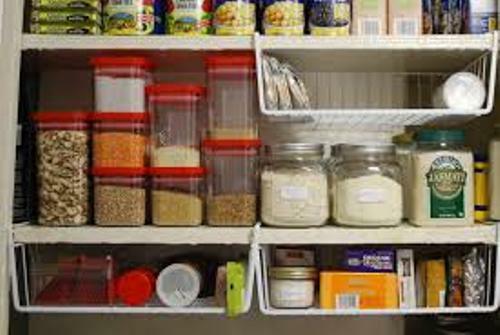 The next idea on how to organize a kitchen without pantry is by having the storage space near the sink. If you want to save the kitchen cleaner, sponges and soaps, you can use the area behind the sink or the bottom of the sink to keep those items. 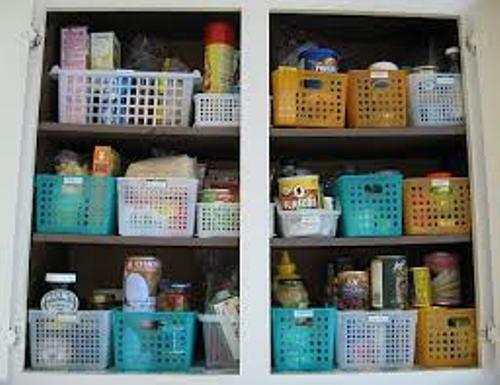 Do you have more steps on how to organize a kitchen without pantry?